GOOD FRIDAY LOCK-IN NOW AVAILABLE! Families That Skate Together Stay Together! 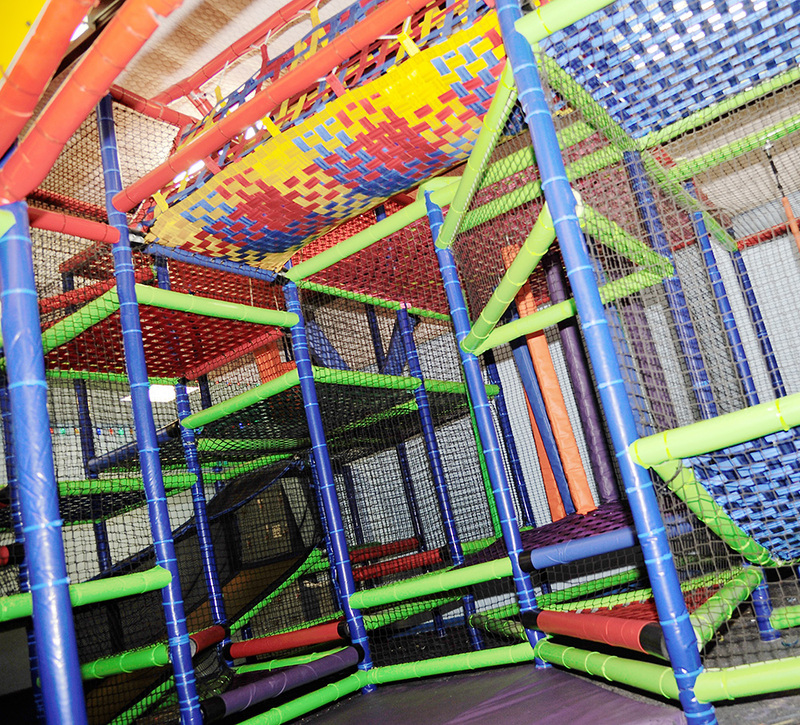 Have You Seen Our Playground? Only Available At Our Skate Country Location! Receive 200 BONUS Tickets With Our Gold Party! Book The Best Value Birthday Party In Waco! Laser Tag Now Available At Skate Country - Bellmead! Apply Online For One Of The Best Jobs Around! Did You Know We Have An Arcade? That’s Right! Tons Of Games For You To Love! Play Places For Kids In Waco!